Sometimes client details may not be displayed on an invoice the way you're expecting. This guide explains the reasons for this. If the Store Client Data Snapshot option is ticked, the client's name and address which was on their profile at the invoice of invoice generation will be fixed on the invoice. Subsequent changes to the client's Profile data will not be reflected on existing invoices. Unticking this option will cause all invoices to show the client's current Profile data on invoices. 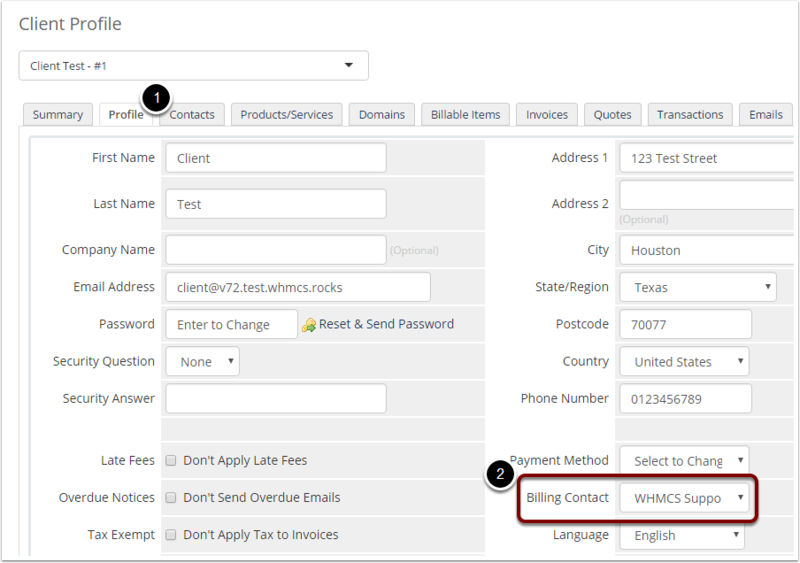 Review the Billing Contact setting. 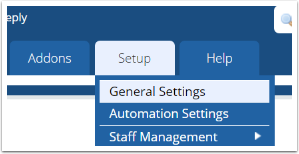 If the Billing Contact is set to Default, then the client's Profile data will be displayed on invoices. 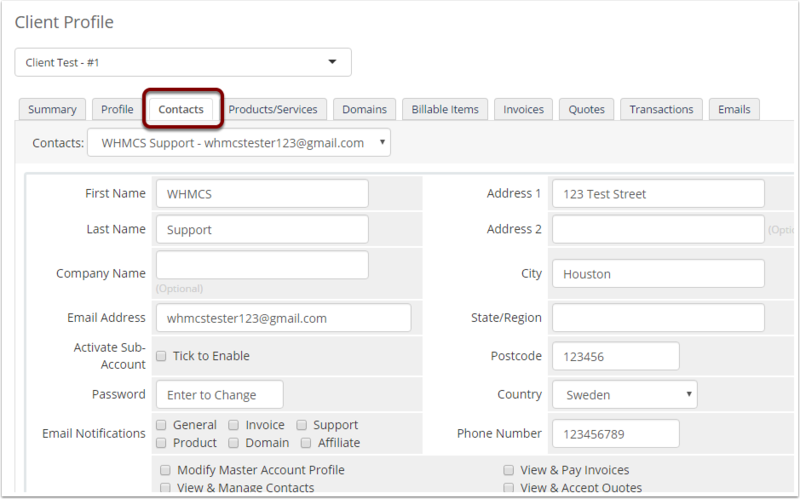 Edit the Billing Contact's details, and this will update the client details displayed on the invoice.